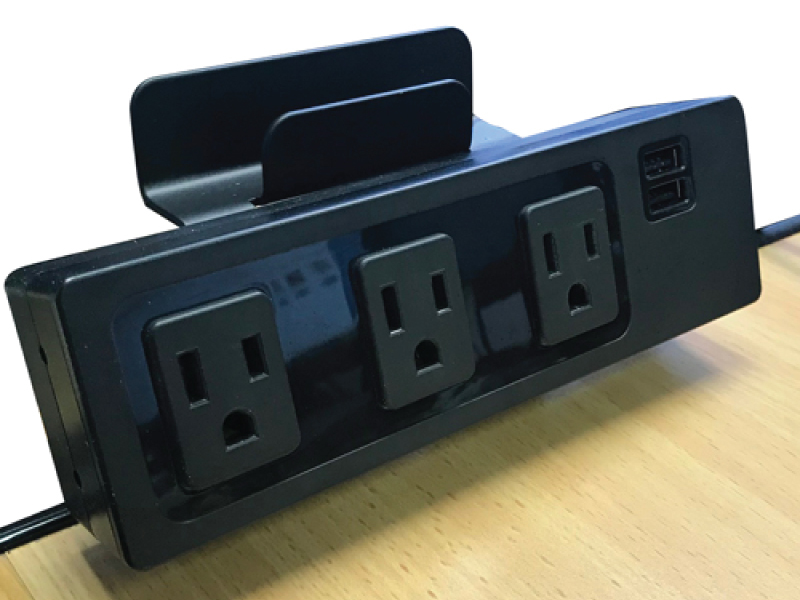 Our Edge Mount Power outlet gives you power where you need it. 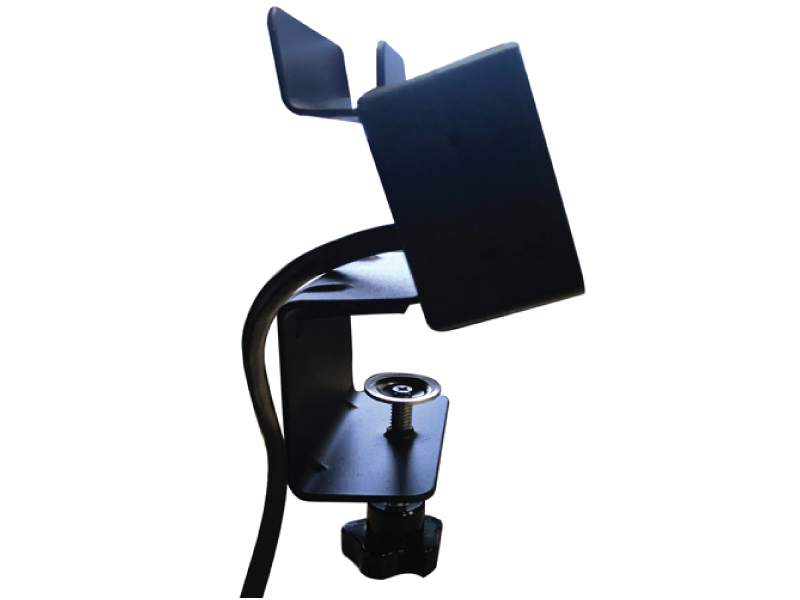 The mount easily clamps to the edge of your desk or table surface with the built in screw clamp, no tools required. The cradle in the top of the unit holds your mobile device off of the work surface to free up precious space. 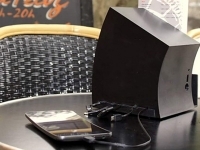 With built in surge protection (1000V, SPD Type 3 tested) your device will be safe while be charged. 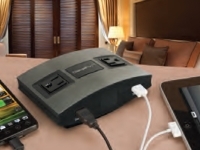 The Edge Mount Power and USB center presents a professional desktop power and charging solution for the hotel guest room or workplace. 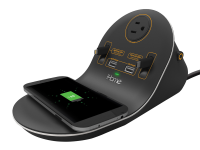 The Edge Mount Power and USB center provides 3 Power Outlets and 2 USB Charging Ports. 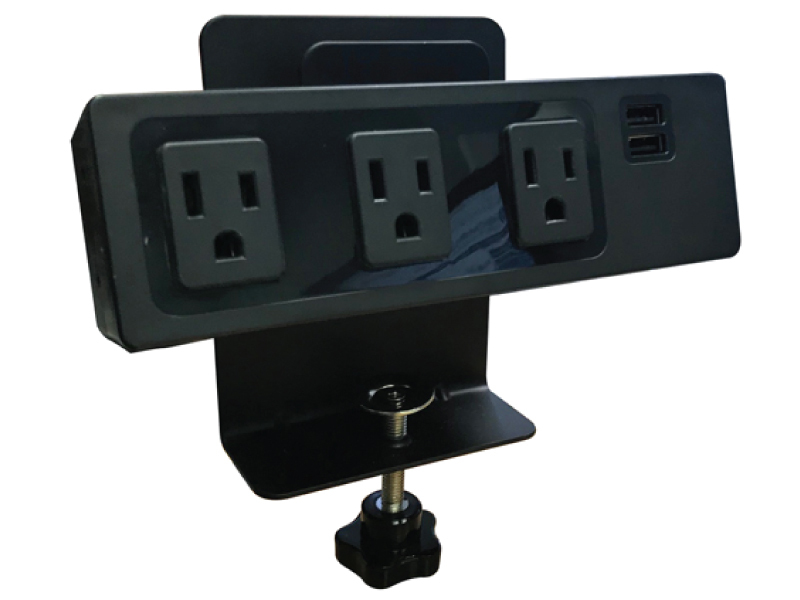 The Edge Mount Power and USB center also provides complete surge and overcurrent electrical protection. All mounting hardware included. 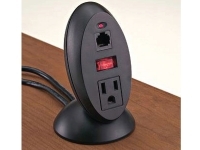 Why potentially ruin a desk by cutting holes during built in power outlet installation. 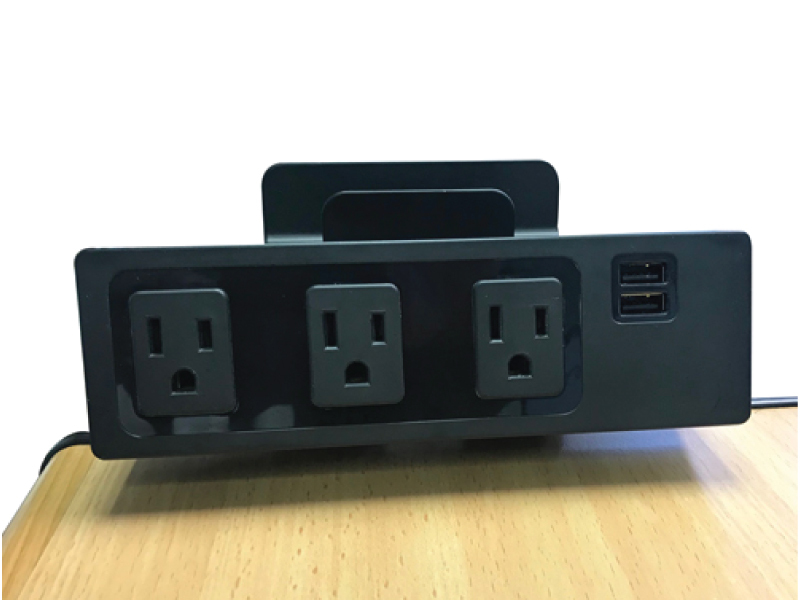 This quick and easy to install edgemounted horizontal power outlet and usb charging center is the best choice when you require handy electricity on your desktop. 2. Install in the table flat. Matte black surface small and professional appearance, enhances the overall design quality when combined with furniture. Simply clamp the Edge Mount Power out let to the edge of the desk or table surface and plug it in. 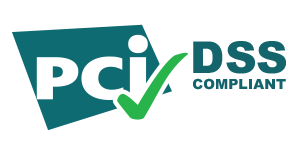 Can be used on desk surfaces up to 1.5"